Rumor Analysis: Is A New Galaxy Nexus With A TI OMAP4470 CPU Already In The Works? 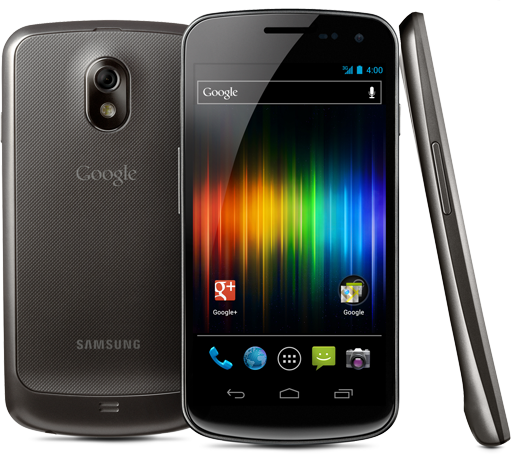 A rumor has begun circulating over the past week about the possible existence of an upgraded version of the just-released Galaxy Nexus. At CES, ASUS announced the TF700T, a beefier version of the Transformer Prime (well before the first Transformer Prime has even been released in many countries), leaving a lot of people who bought the first iteration a bit upset. Are Google and Samsung following ASUS's lead and planning on releasing an incremental upgrade to the Galaxy Nexus so soon? Rumor Analysis: Is A New Galaxy Nexus With A TI OMAP4470 CPU Already In The Works? was written by the awesome team at Android Police.